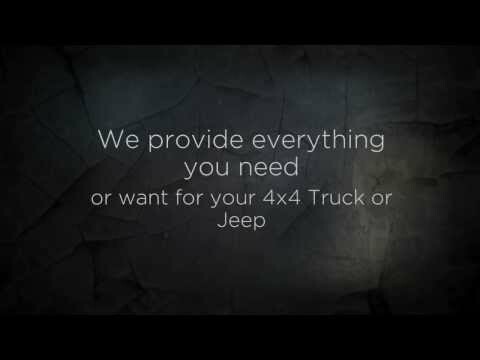 Our truck accessories store provides everything you need for your truck or Jeep. We started our company as a spray on truck bed liner but have grown to include truck accessories too! Our professional installers are friendly and will have you back out on the dirt, in the sand or at the work site in no time. As a recognized industry leader in protective coatings, we protect more than just a truck bed. In fact, the Line-X system is so trusted it has been applied to the Pentagon! This can't be said about the other Rhino liner! Our high quality formula offers great protection for agriculture and industrial equipment as well! Our truck accessories shop is designed with our customers in mind. Want to personalize your vehicle? Our Truck Gear accessories will help you make your ride a one of kind. We also are an auto parts store for truck covers and other car accessories.